Builders have finished their apprenticeship!!! 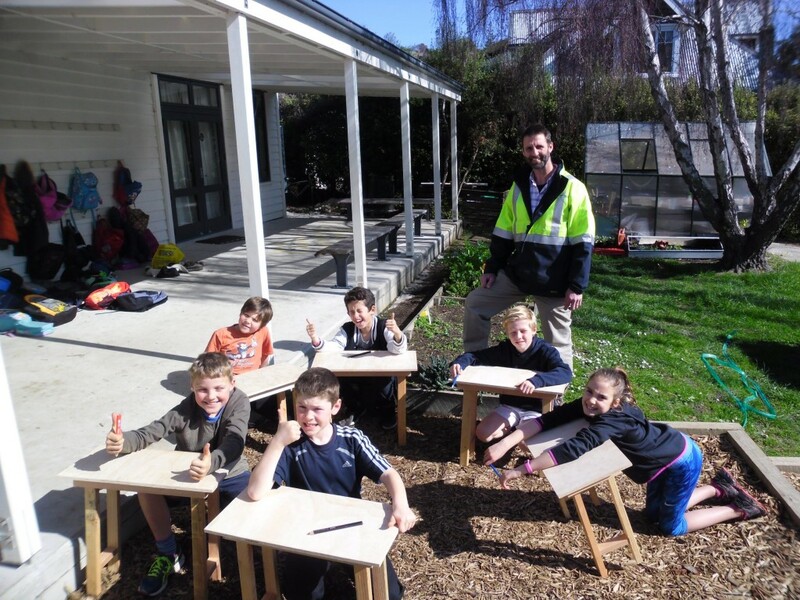 With the guidance of Jason Graham (Tristan’s Dad) this group have successfully constructed a table using a range of materials. This entry was posted in Uncategorized on September 9, 2016 by macbayschool.